For almost a decade we played Nintendo hand-held games in black and white (or green). Even with Nintendo’s main competition, the SEGA Game Gear being available in full back-lit color since 1991, Nintendo was in no rush to update the original Game Boy. 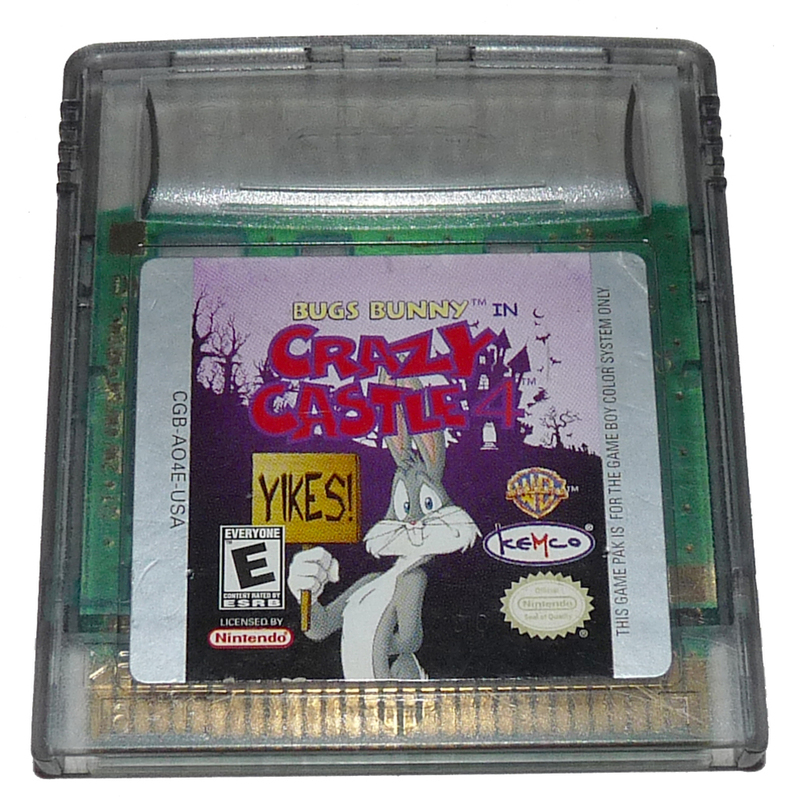 But the Game Gear production stopped in 1997 and a year later Nintendo came out with the Game Boy Color. Finally Nintendo had moved out of the dark ages and given us a color screen! All was not perfect though as there was still no back-light, so the struggle to find the right ligthing conditions to view the screen continued. 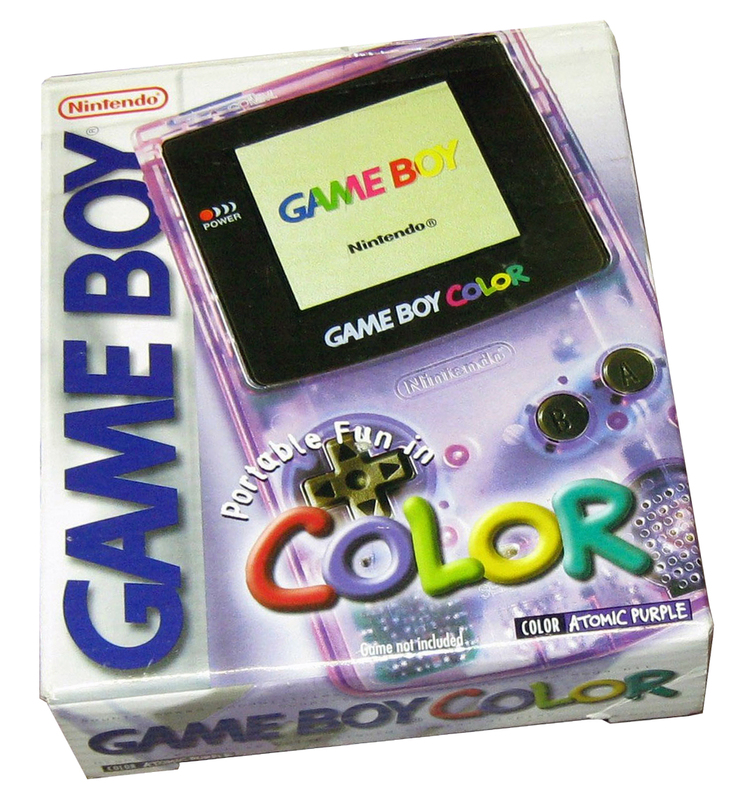 There was only one version fo the Game Boy Color released although it was available in many different colors. Nintendo’s Game Boy Color is backwards compatible, so right out of the box it had a library of over 600 games from the original Game Boy. Another neat feature was that the Game Boy Color could apply color to some of the original Game Boy games. 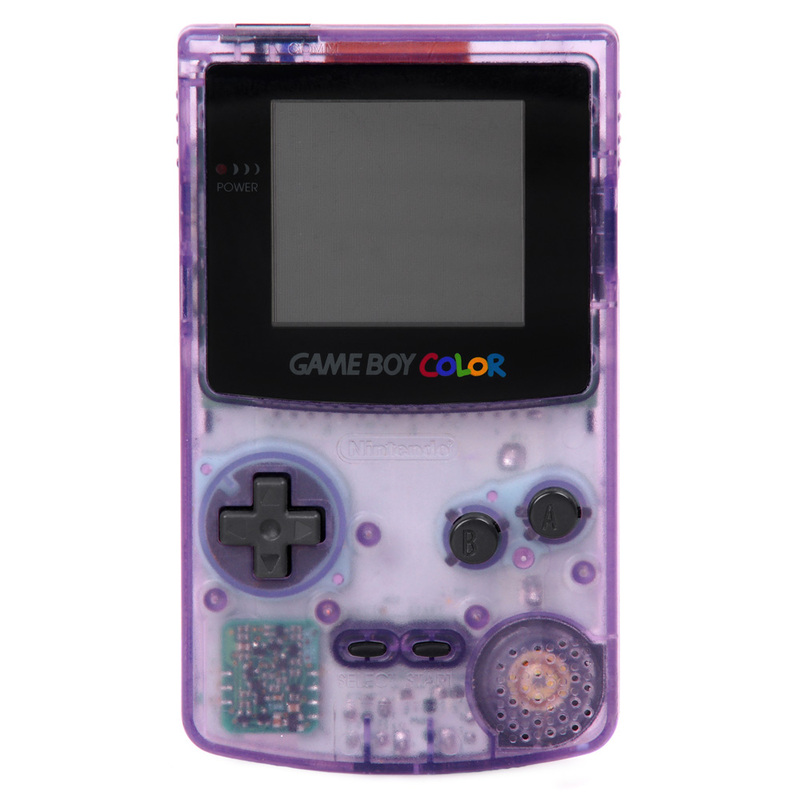 In addition new Game Boy Color games could be designed to work on both systems too, switching to grayscale when played on the original Game Boy. 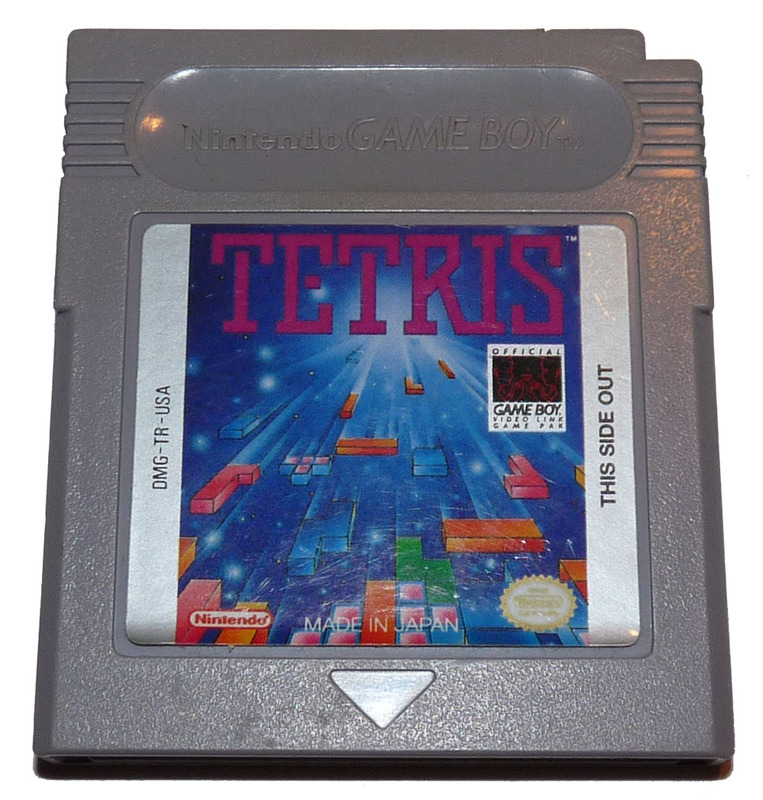 Over 130 games of the 467 US games released had this funtion and were identified by being a black cartridge vs. the Game Boy Color—only games that came in a translucent case and were shaped slightly different. 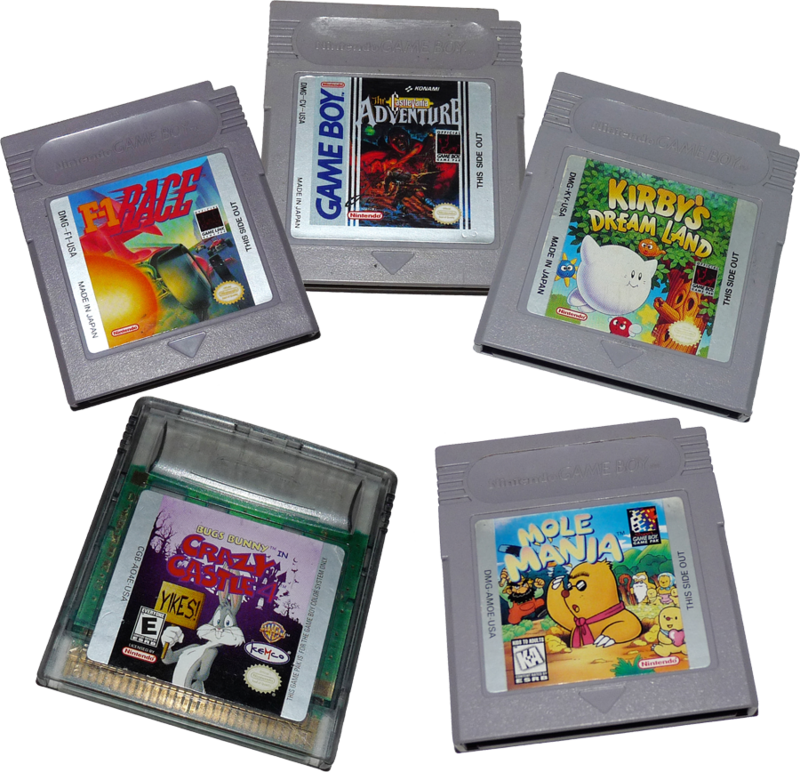 These games will still fit in an original Game Boy, but are missing a slot and will not allow you to turn the original system on when inserted. The units shell also came in a handful of colors upon launch, which included: Strawberry, Grape, Kiwi, Dandelion, & Teal. 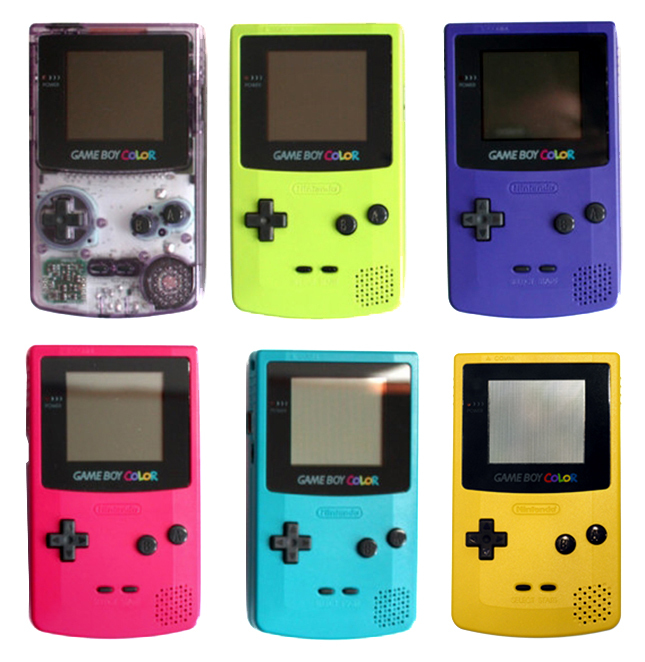 Many special additions were to follow, such as: Tommy Hilfiger edition, Hello Kitty edition, Pokémon edition, atomic purple (translucent), and so on. 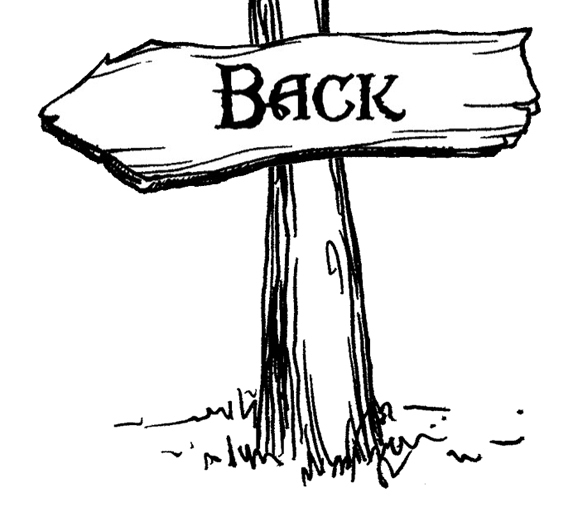 The power switch is located on the right side of the system. The left side has the Volume Dial, the same smaller EXT port found on the Game Boy Pocket. Also on this side at the top is a hole for connecting a carrying strap. One the bottom of the unit you have the Headphone Jack (for stereo sound) and the AC Power Supply port. The back of the unit has the same cartridge slot as previous Game Boys. The battery compartment is located at the bottom and runs on 2 AA Batteries, giving you about 10 hours of play time. 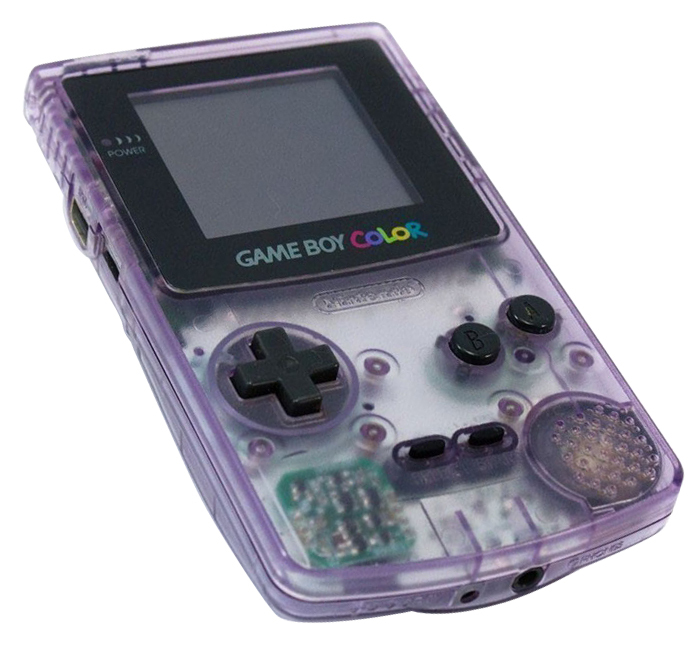 The Game Boy Color also included an infrared port on the top for wireless communication but was not widely utilized. 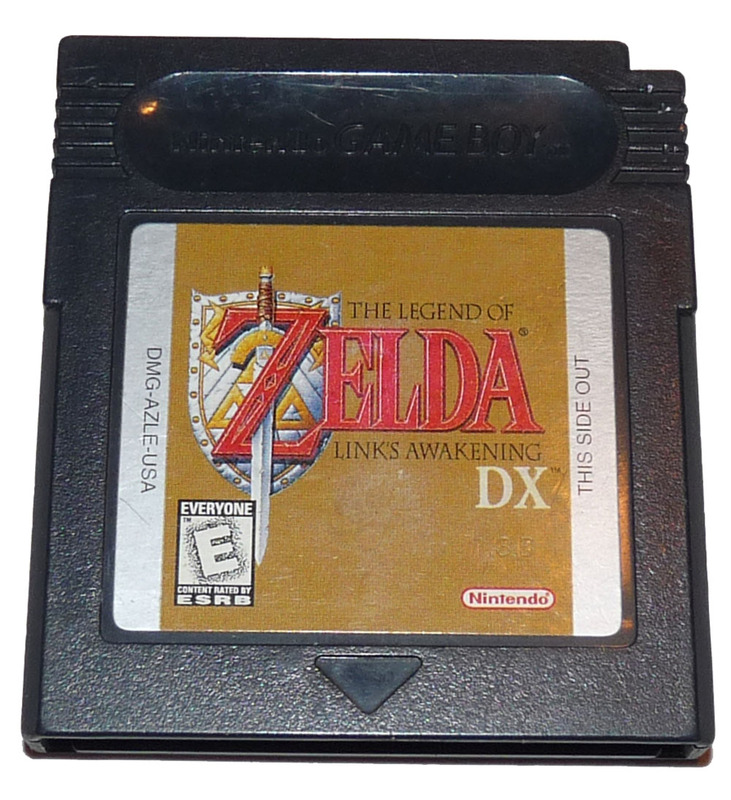 Using a link cable with the EXT port was still the go-to connection method for head-to-head or co-op games. The Game Boy Color system specs were better than the original Game Boy, with more RAM and a faster processor but for the most part the library is very similar to the original Game Boy type titles. But they are in color now! Speaking of color, the games could display anywhere from 10 to 56 colors on screen at once. There’s even a Hi-Color mode that can display up to 2,000 colors on screen, but was seldom used. Like any good Nintendo system all the classics are well represented with multiple Mario, Zelda and many other classics available. 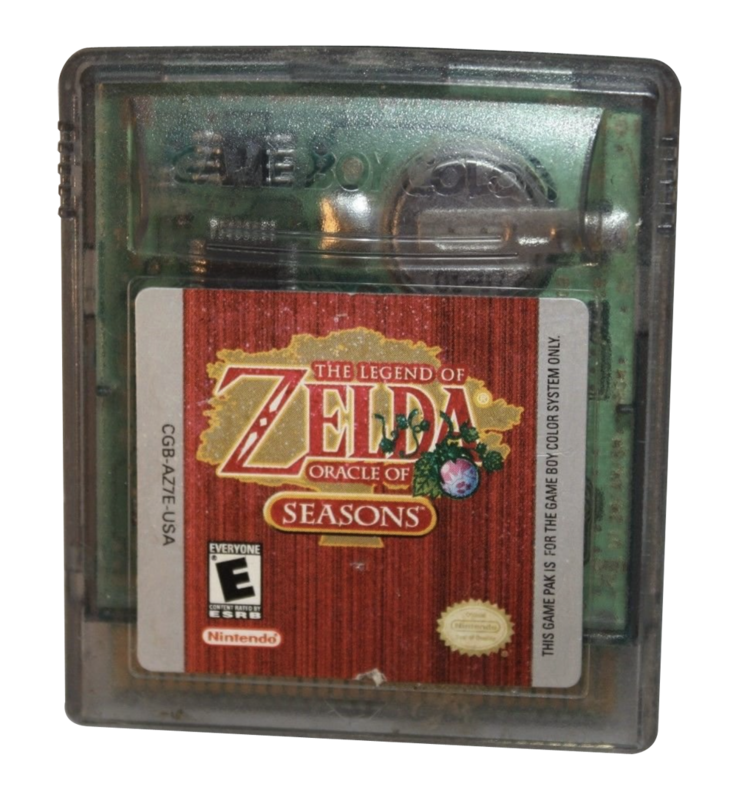 And if you include the 600+ games for the original Game Boy to the 400+ games made for the Game Boy color, you’ve got over 1,000 games to choose from…not bad! 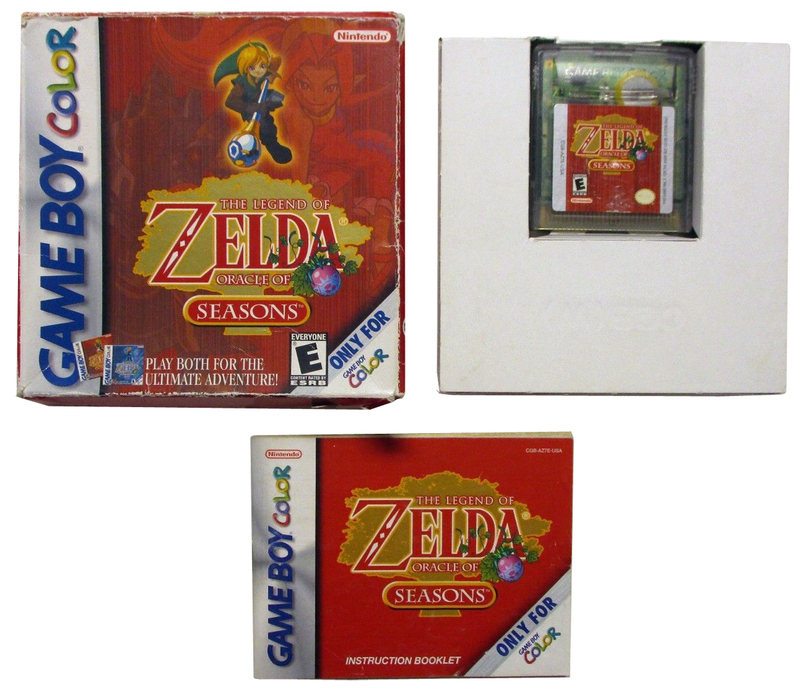 For the Game Boy Color, Nintendo used the same boxes that were used for the original Game Boy, the same cardboard affair with an insert to hold the game and a color manual. Like most Game Boy titles, finding them complete in box is harder and more expensive than just the cartridge.